If you are looking for the best SEO SOLUTIONS DELHI? 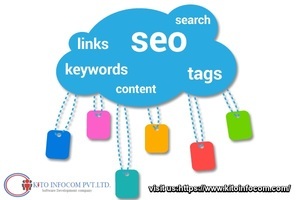 Kitoinfocom is the best SEO services provider in Delhi. They provide digital marketing services in Delhi India.